For the first time TSW brings a concave depth to the wheel game for 2018. 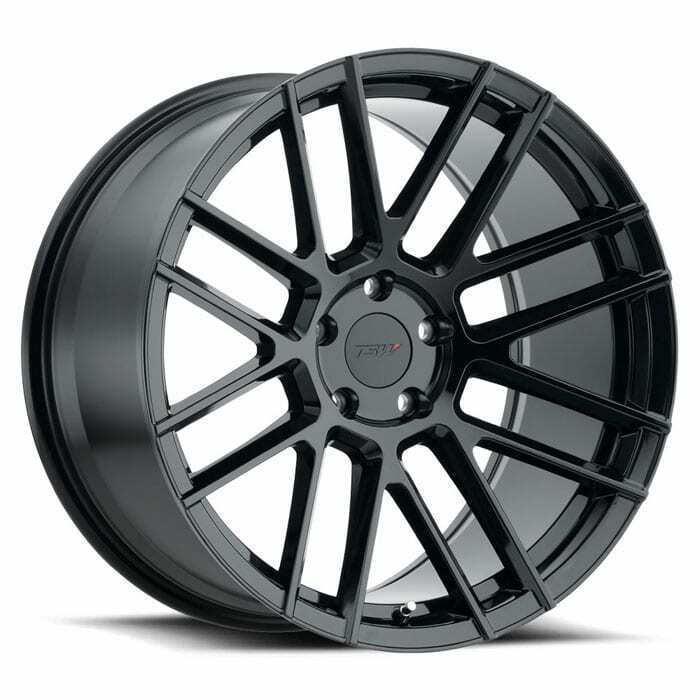 Mosport was created specifically with aggressive fitment in mind maximizing concavity in every size along with two *ultra concave molds in 20×10.5 and 22×11. Mosport features a modern surfaced 8 window mesh lightened with deep scallops and undercut to shave a few extra pounds. Made to turn heads the Mosport is available in Gloss Black or Matte Black with Machine Face and Dark Tint.